Welcome to Mountain Brook Lodge and Cottages, your premier historic Smoky Mountain cottage vacation resort in continuous operation for over 80 years! Guests enjoy 14 delightful one- and two-bedroom historic cottages in a village setting, all family and fido friendly (no pet fee). Your stay includes soft linens, fluffy towels, king beds, large covered porches with swings and rockers, parking by your door, fully outfitted eat-in kitchens, wood burning fireplaces, housekeeping, a continental breakfast basket, and local fresh-roasted organic coffee. 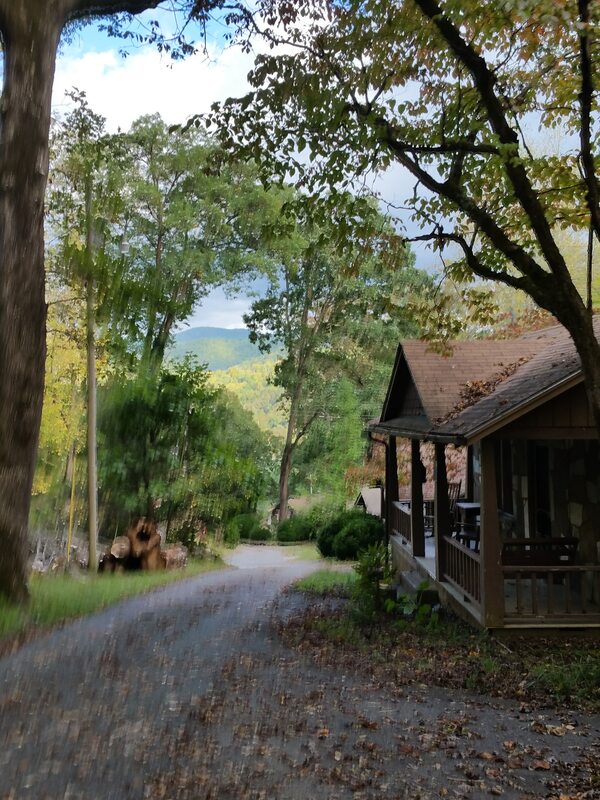 Guests enjoy use of our 36 mountain acres, two tumbling brooks, hiking trails, and 1937 Farmhouse commons featuring spectacular views, a modern kitchen, game room and more.